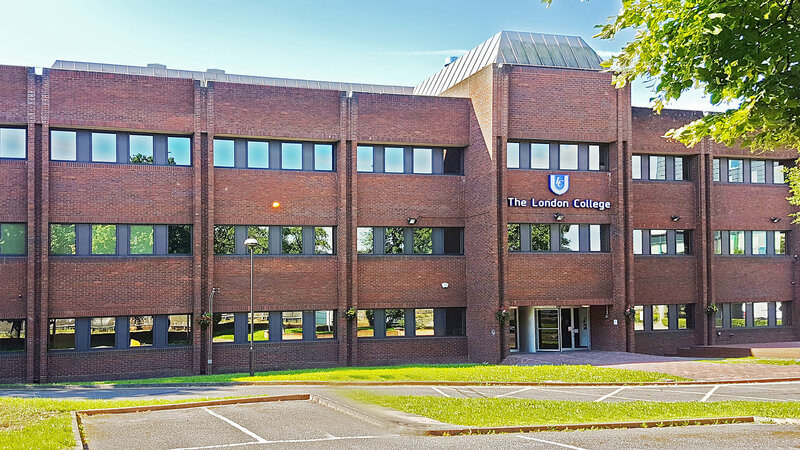 The London College is a successful Higher Education College based in Cranford, London. The College has around 1000 students enrolled on a wide range of courses. The students come from many different backgrounds and with different ambitions and aspirations. The College offers Higher National Certificates (HNC), Higher National Diplomas (HND), Foundation Degrees (FdA/FdSc) and BA/BSc (Hons) degrees. The College were awarded a Bronze rating in the Teaching Excellence Framework (TEF), which recognises that the College delivers teaching, learning and outcomes for its students that meet rigorous national quality requirements for UK Higher Education. Students apply to The London College throughout the year and enrol is in September.